I have just installed Ubuntu 16.04. When I try to connect to my ISP server(wired) from my terminal, it's gives a error cannot get hardware address. 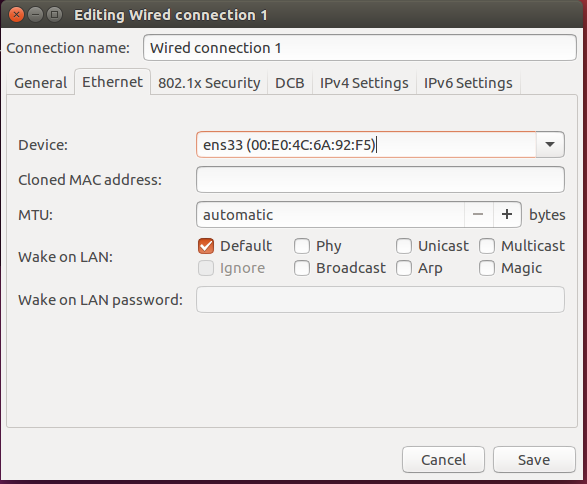 I did not get this error, when I was using this same wired internet Ubuntu 14.04. Not the answer you're looking for? Browse other questions tagged networking server 16.04 or ask your own question. How do I configure multicast? 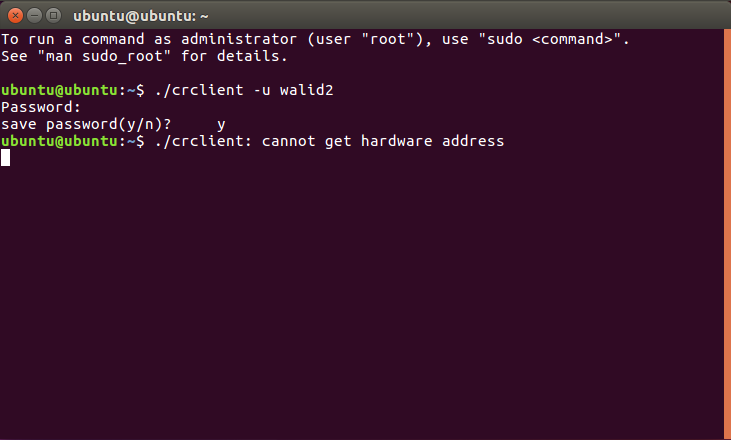 How do I set a static DNS nameserver address on Ubuntu Server?